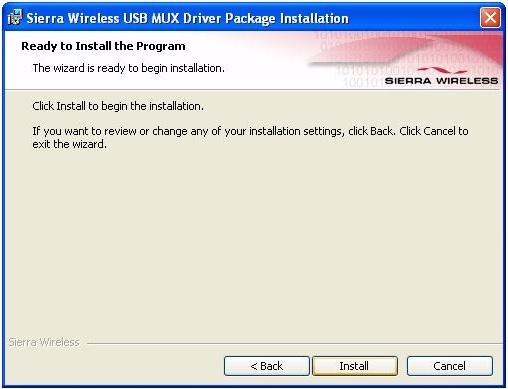 Note: If you’ll be using USB for data transfer (and not just for charging the device), you must install the device driver (see below). 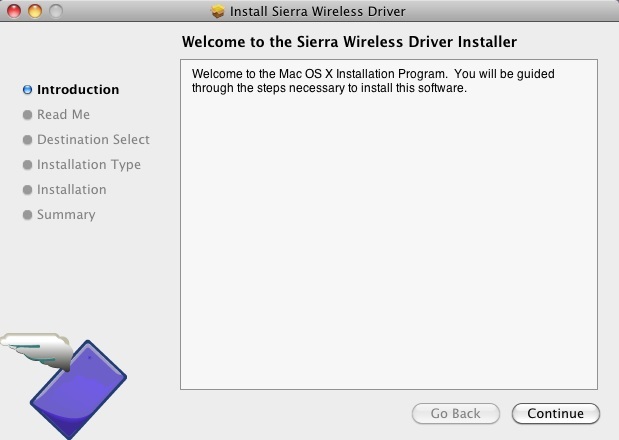 No installation CD is required — the device supports the TRU-Install feature. 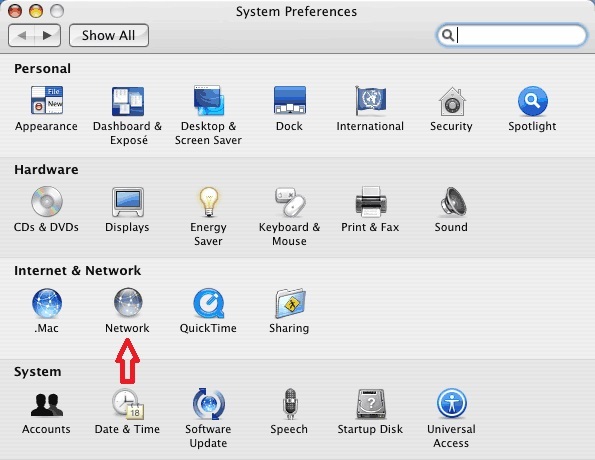 If you are using Mac OS X 10.4.x, after you connect the device you may see a warning message that your computer is running on UPS backup battery and that you should perform a computer shutdown. You can continue with your work. 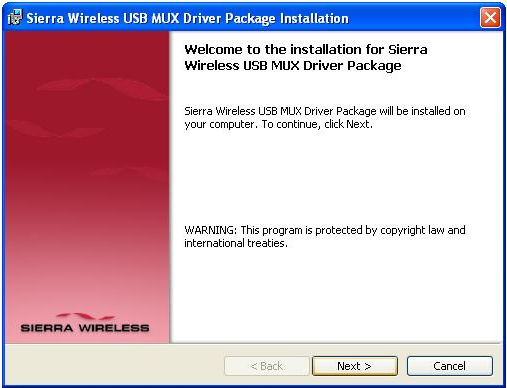 To prevent this message from being displayed, install the device driver. 1. 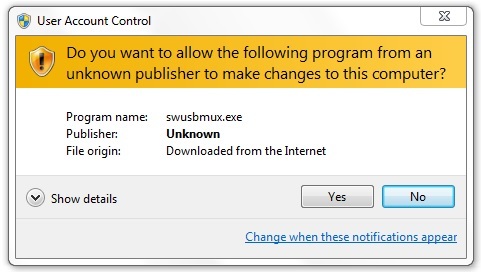 Make sure the device is turned on. 4. 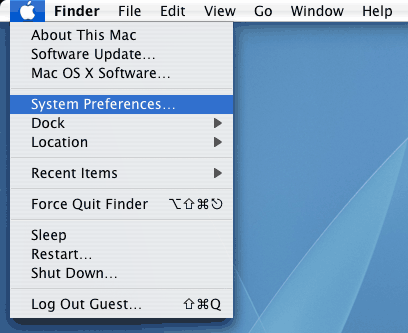 Go to the Start menu and open Computer. 6. Double click on the Win folder (screenshot) to open it and then double click on the Setup file (screenshot) to run the installation. 8. 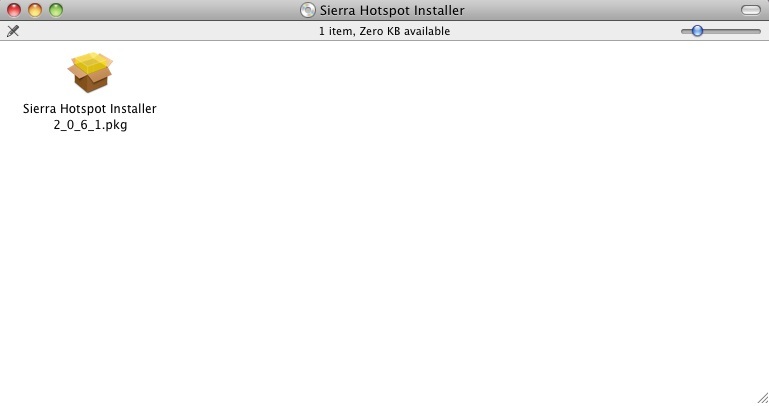 Click Next (screenshot) on the screen that comes up and then click Install (screenshot) on the following screen. 4. 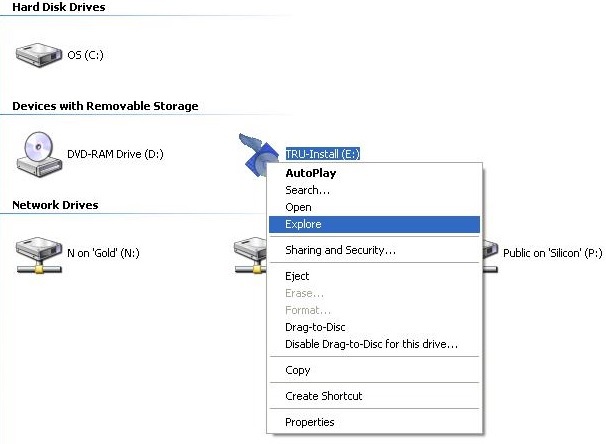 Click this link -> Download Now to download the proper Windows 8 drivers for the installation. 7. 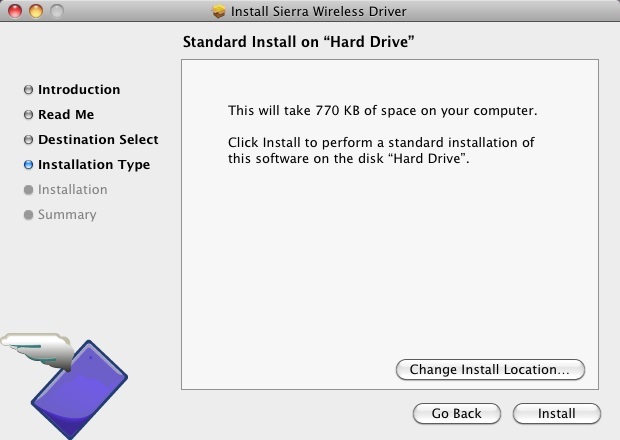 Click Next (screenshot) on the screen that comes up and then click Install (screenshot) on the following screen. 4. 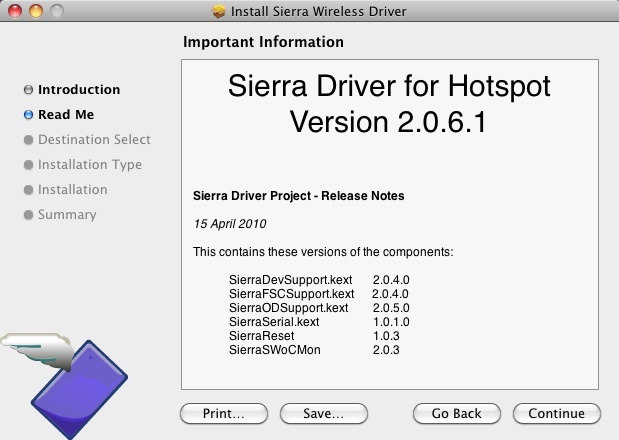 Double click the Sierra Hotspot Installer package. 8. 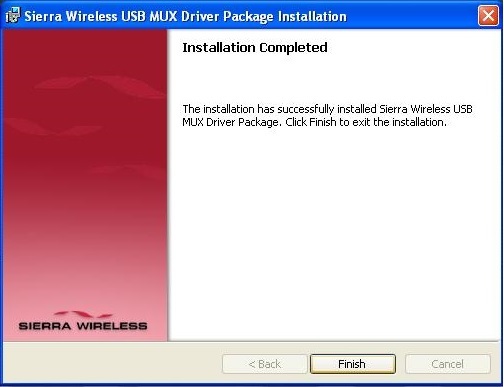 Once installation is complete you will be prompted to restart. 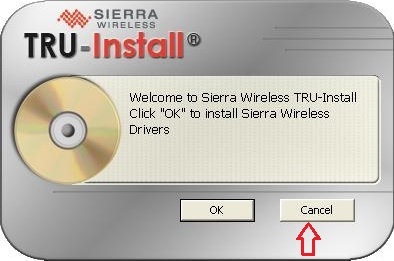 Click Restart to your computer. 11. 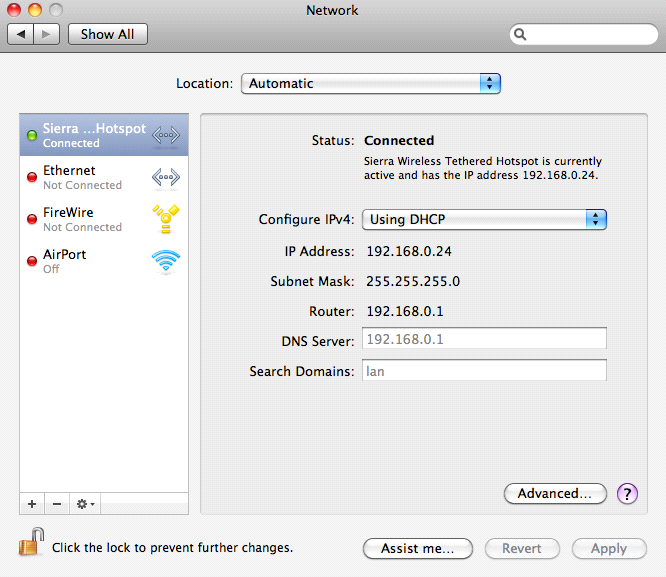 A new entry called "Sierra Wireless Tethered Hotspot" should be listed on the left side of the window. 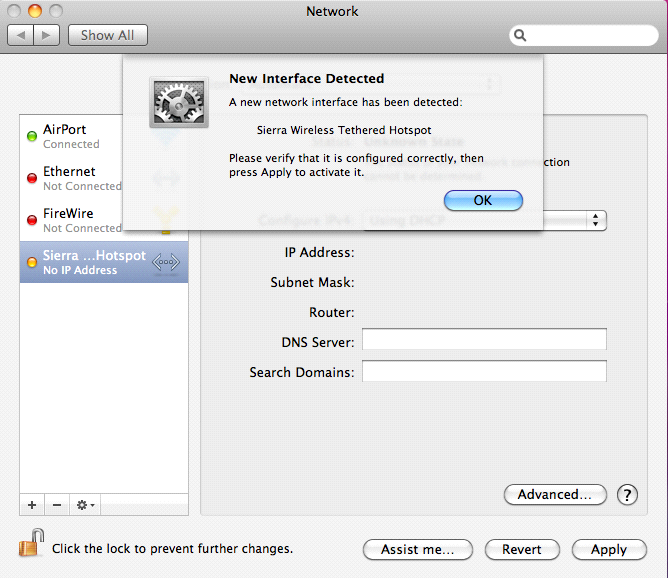 The "Sierra ... Hotspot" should automatically connect and an IP Address will populate on the right side of the window (screenshot). 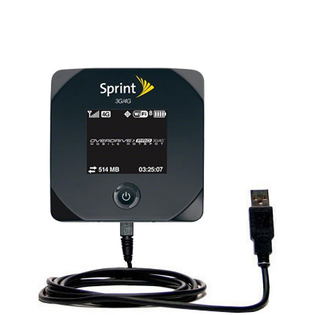 This means the setup is complete and successful. Close the window and browse the internet.